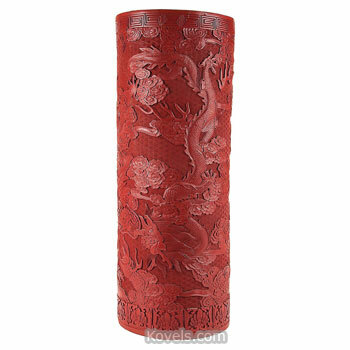 Cinnabar is a vermilion or red lacquer. 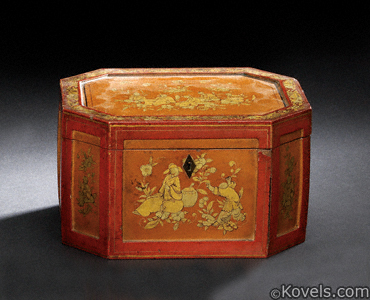 Most of the cinnabar pieces seen by collectors today are boxes. 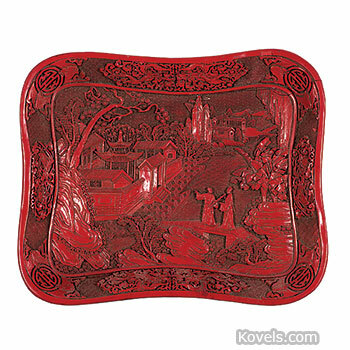 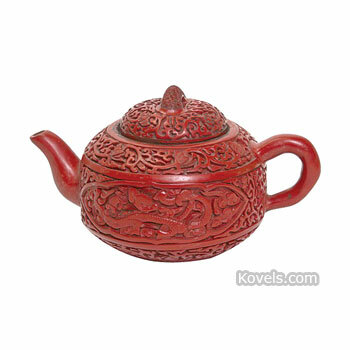 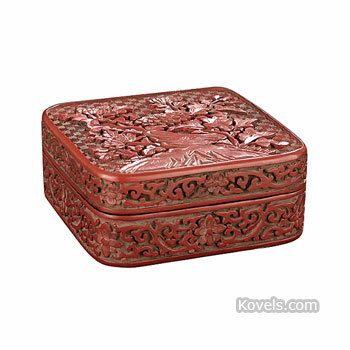 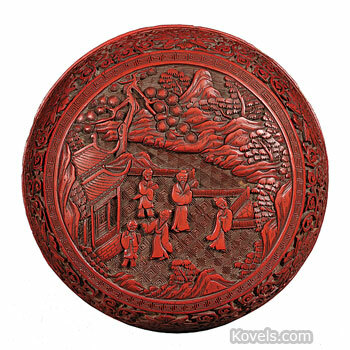 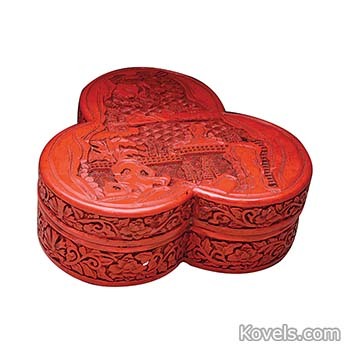 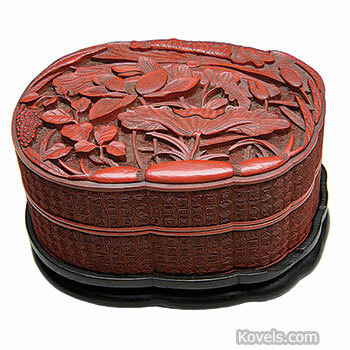 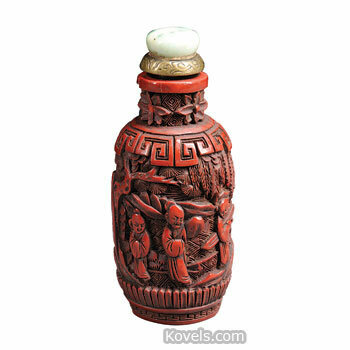 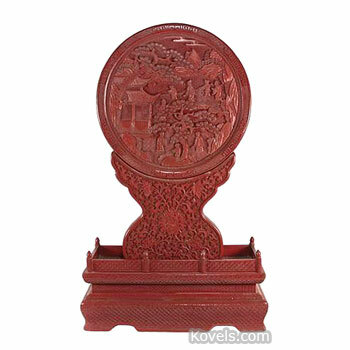 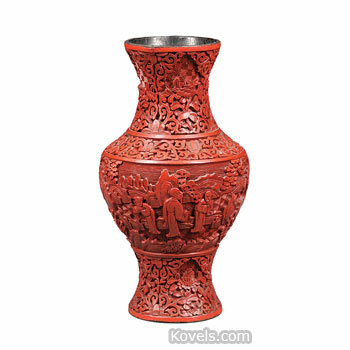 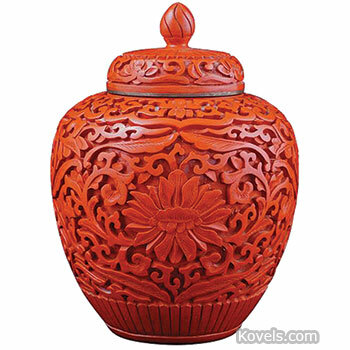 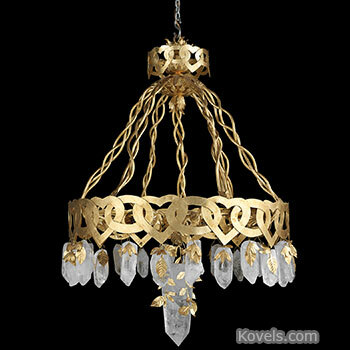 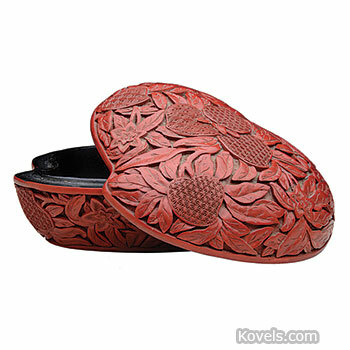 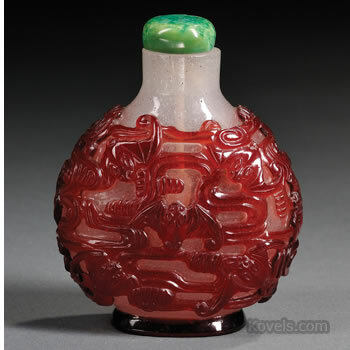 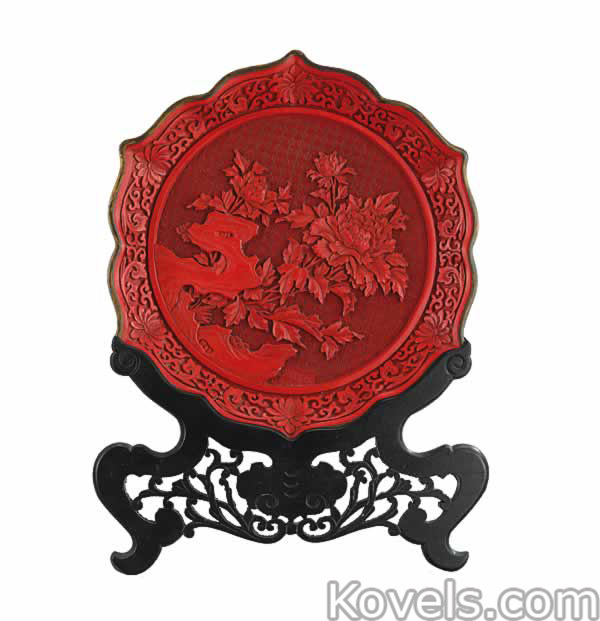 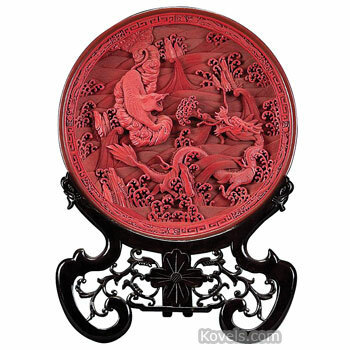 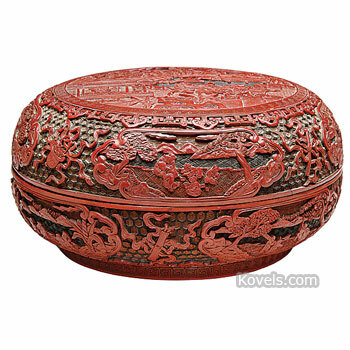 Pieces are made with tens to hundreds of thicknesses of the lacquer that is later carved. 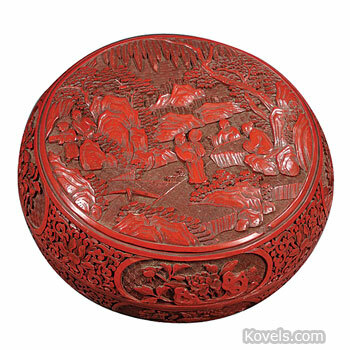 Most cinnabar was made in the Orient.